The absolute best 6 day fishing trip value in Alaska by far. Come visit one of life’s greatest pleasures to be in the great outdoors in Alaska, the last place in America where you can see 100’s of miles of unobstructed nature and wilderness. Where glacier ice chills your whiskey and home cooking 3 squares daily, BETTER THAN HOME. The entire preserve has only two fishing lodges, the Schumacher’s custom made paradise Northern Lights Haven Lodge, has been operating since 1970. Over the years, 1,000’s of anglers have become part of the family in this intimate setting that beds up to 10 guests. 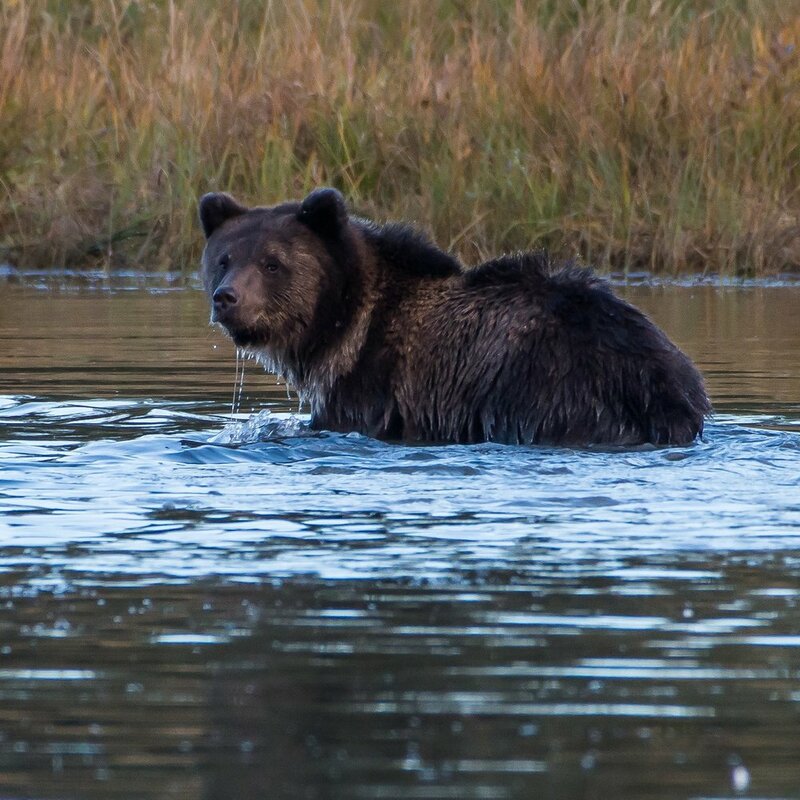 The close proximity to the East Alsek River and access to some of the most beautiful sites on the planet including views of Alaska Grizzlies, Eagles, Moose, many species of water fowl and much more gives this lodge a unique appeal.